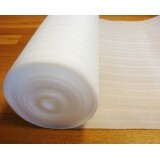 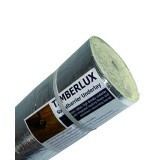 flooring underlay ,timber floor underlay,underfloor heating underlay. 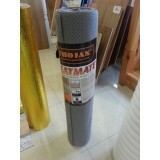 Flooring Underlay, underfloor heating underlay. 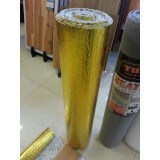 Our 3mm thick white foam underlay for wood and laminate flooring is a perfect low-cost flooring unde..
Thermalay Underlay Roll Dimensions 2mm x 1.1mm x 9.1m = 10m2 Unique perforated design for use wit..
GOLD FOIL UNDERLAY (WOODLUX) OUR WOODLUX GOLD FOIL UNDERLAY IS WITH A GOLD FOIL MOISTURE BARRIER ALO..
SILVER FOIL SOUND BARRIER UNDERLAY (WOODLUX) OUR WOODLUX SILVER FOIL UNDERLAY IS WITH A SILVER&..
UNDERFLOOR HEATING UNDERLAY. 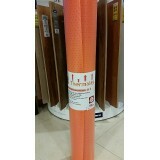 1M X12.5M X 2MM Decibel Rating 20 db The perforated holes faci..